Well, nowadays rooting an Android device is not preferred. It increases security risks, and also damages the device in some cases. 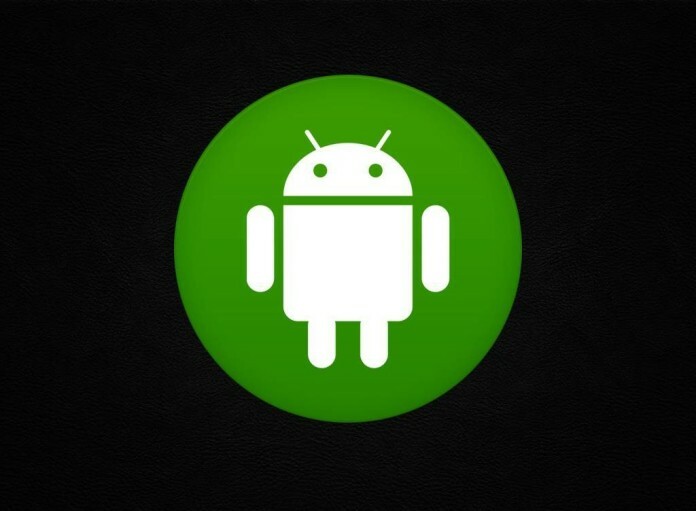 However, Android is bringing in more support for features which were earlier possible only on a rooted device. So, there’s no need to root your device to take advantage of such features. You may have a rooted device with benefits over a non-rooted device. But, I won’t recommend you rooting the device. 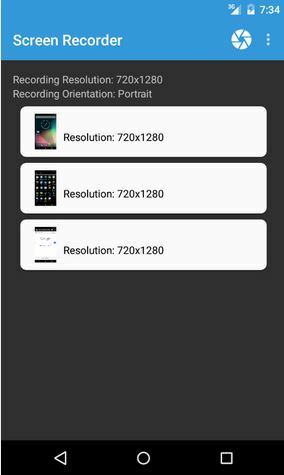 So, I wanted to highlight two screen recorder apps for Android available in the Play Store which lets a user record the screen without having a rooted device. 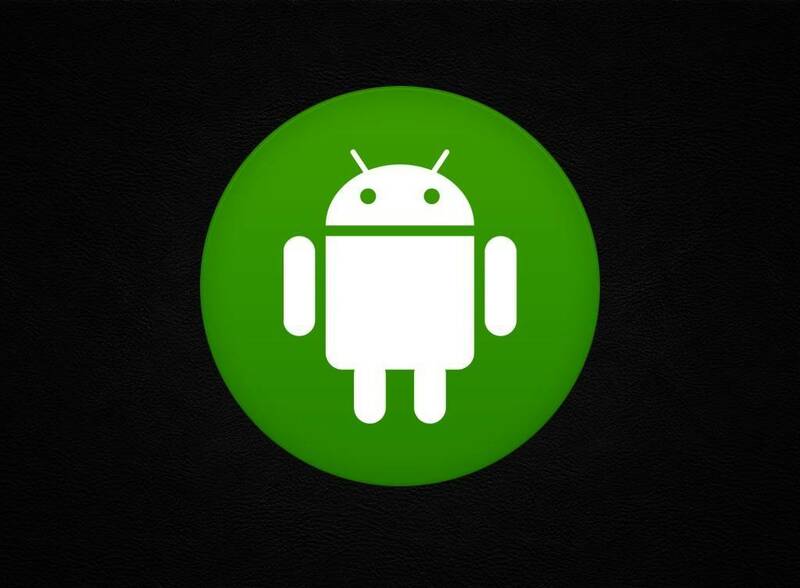 This app works on Android 5.0 or above. Some of the users, who used to record their screen (on KitKat) using the Android SDK are actually having a problem with the device running on Lollipop. If you didn’t know, I would like to mention that there is a method to record Android (KitKat) screen using the command prompt, however, that’s a bit complicated process, either way you have to remember the codes or always have the reference present with you. So, this app made it simple for the users who just upgraded to Lollipop and encountering a problem to record their screen with the previous method. Lollipop Screen Recorder is of mere 3.40 MB in size developed by Rivulus Studios. It records the screen at the same resolution as your display. It works really well. However, when I tried it, it worked well consuming 35 MB RAM (that’s not a lot of resources being used). In the recording settings, one can choose the resolution, bitrate and screen orientation as well. 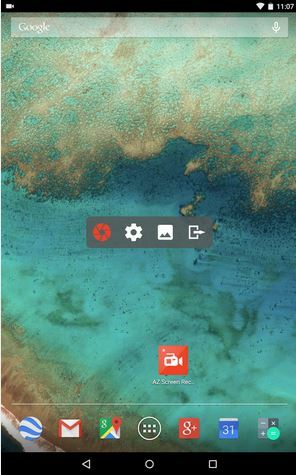 However, if you want to choose the recording storage (internal/external SD card) you’ve to opt in to watch a video ad to unlock the premium feature. This beautifully crafted app is developed by Hecorat. This app is 2.14 MB in size, compact than the previous one. It’s a smaller one but comes with more options for free which always a professional wants. Here, you can pause the recording from the notifications bar, add a logo (image/text) to your video and lots more. And, one can choose the desired resolution of the recording (even more than the original screen resolution). And, it’s absolutely free. However, you have some premium features as well. Most of the advanced options can be used for free. The premium features include GIF converter, video trimmer, drawing on the screen, face cam and magic button. Next articleXolo Black 1X Launched For Rs. 9,999: Should You Get It?